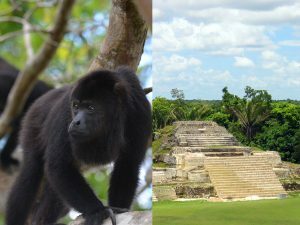 The best of Belize for less! 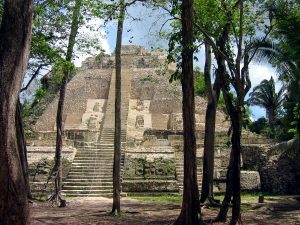 Welcome to Belize Cruise Excursions, your guide to shore excursions in Belize City Belize. 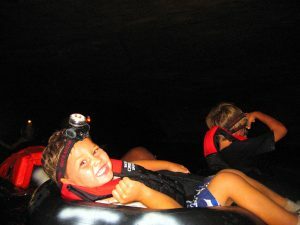 Offering Belize excursions and shore trips in Belize cave tubing (X-Stream Belize Cave Tubing and X-Stream Belize Kids Cave Tubing), Zip Line Canopy Tours, our famous combo: Zip Line and Cave Tubing, Snorkeling and Beach Breaks at Goff’s Caye, Mayan Ruins (Altun Ha, Lamanai, Xunantunich), Beach Breaks, Baboon Community Sanctuary jungle tours, river tours, caving, and more!! 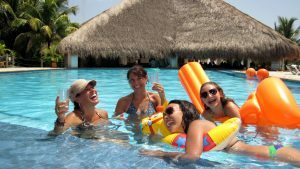 Our vision is to make your visit to our Belize City, Belize port of call the most enjoyable and memorable destination of your Caribbean Cruise. 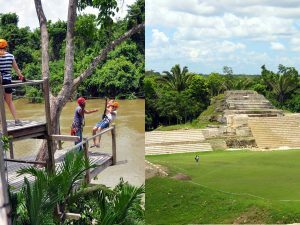 Booking your own Belize excursion through Belize Cruise Excursions will not only save you money but it will provide you with the option of unique and diverse experiences, small groups, individualized itineraries. 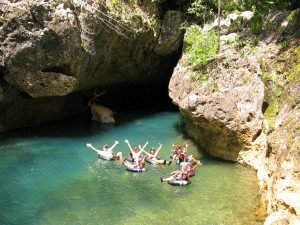 Belize Cruise Excursions have personally selected the excursions and tour guides for Belize cave tubing, snorkeling, Belize Mayan Ruins and Belize Jungle tours to insure that you will have the best experience possible while in Belize. 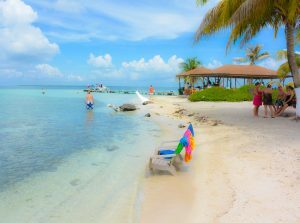 Cruise Excursions in Belize…… What to do? 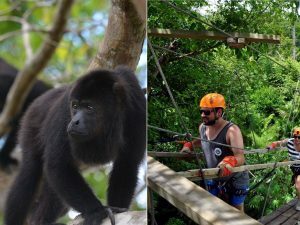 With so many diverse Belize excursions to choose from, you will definitely be able to find something to suit your interests and level of adventure. 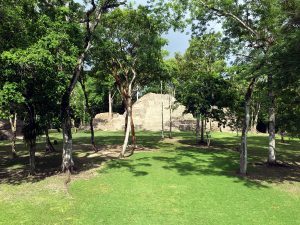 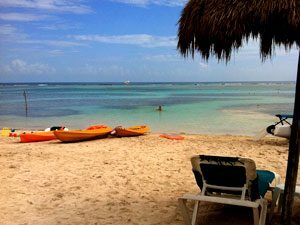 You can opt for a relaxing day on a beautiful beach at Goff’s Caye or for the more adventurous, you may be more interested in trekking in the jungle to Mayan Ruins. 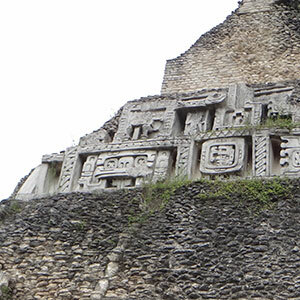 Of course Belize excursions are renowned for the magnificent Ecotourism oriented excursions. 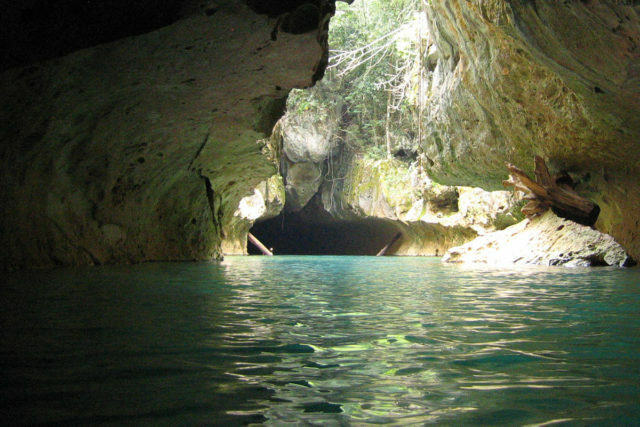 Our excursion locations are pristine and will guide you to Earth’s natural wonders. 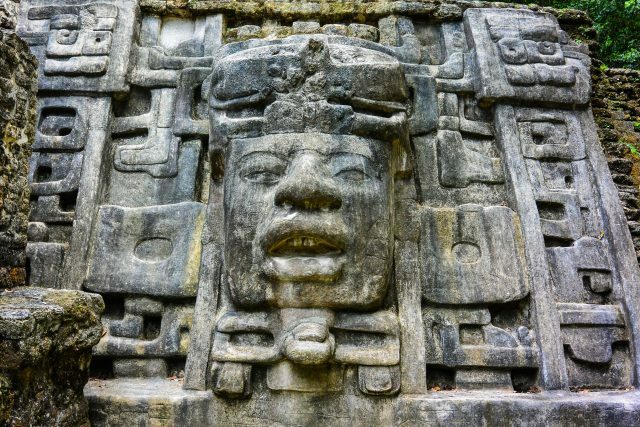 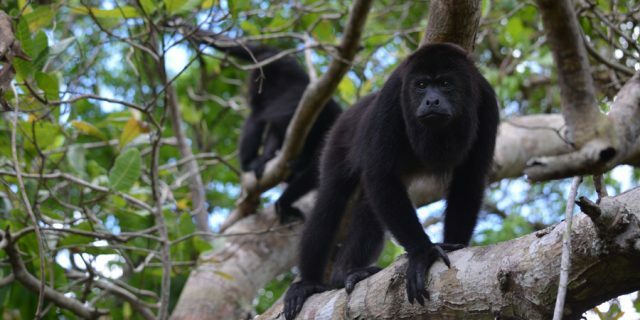 Belize offers unspoiled Tropical Rainforest, untouched cave systems, incomparable wild life as well as fascinating Maya Temples. 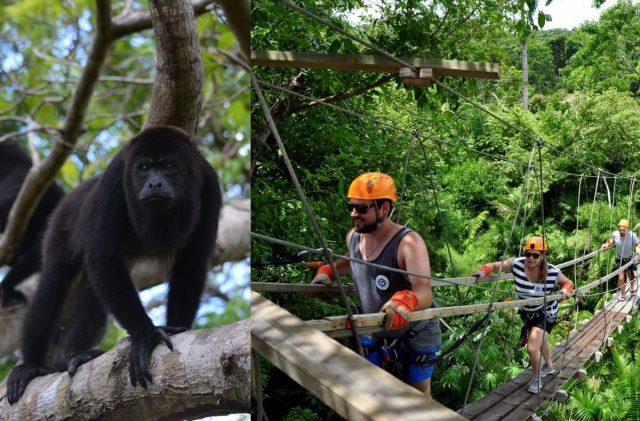 Our Belize Excursions are a once in a lifetime experience which will remain in your best of memories forever. 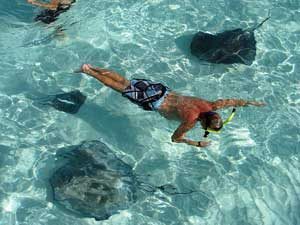 Belize Cruise Excursions is a Belize City Cruise Ship Only Guide, we specialize in local shore trips utilizing the best independent Family owned operators. 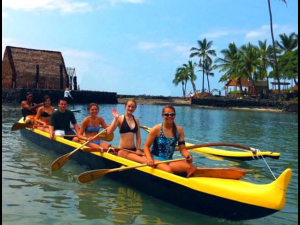 We provide firsthand information on every company and trip we recommend. 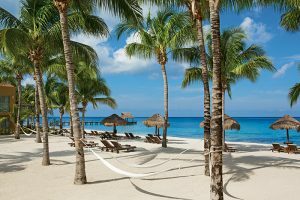 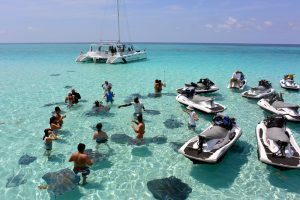 Cruise Excursions in Belize, Cruise Ship Companies such as Carnival, Disney, Celebrity, Norwegian, Princess, Holland American and Royal Caribbean, for the most part utilize tour major Tour companies that can handle bulk groups. 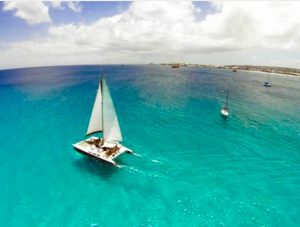 You, therefore, often end up shuffled onto crowded excursion tour buses, or large boats packed to over capacity. 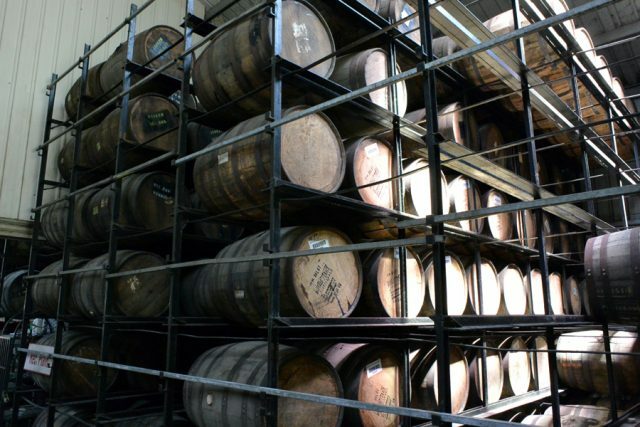 Do not make that mistake! 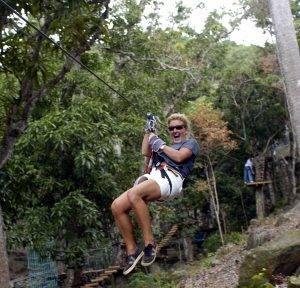 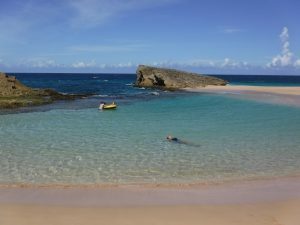 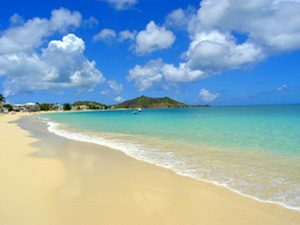 You will be glad to have chosen one of our Boutique Excursions regardless of the Western Caribbean Port you will be visiting during your cruise. 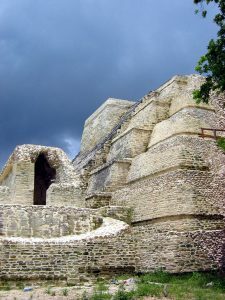 We are tour and excursion experts representing the best independent operators in Belize. 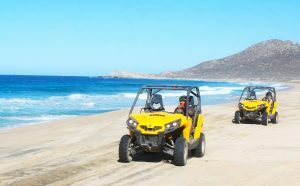 We provide firsthand information on each and every excursion we offer and recommend the excursions that works best for you.